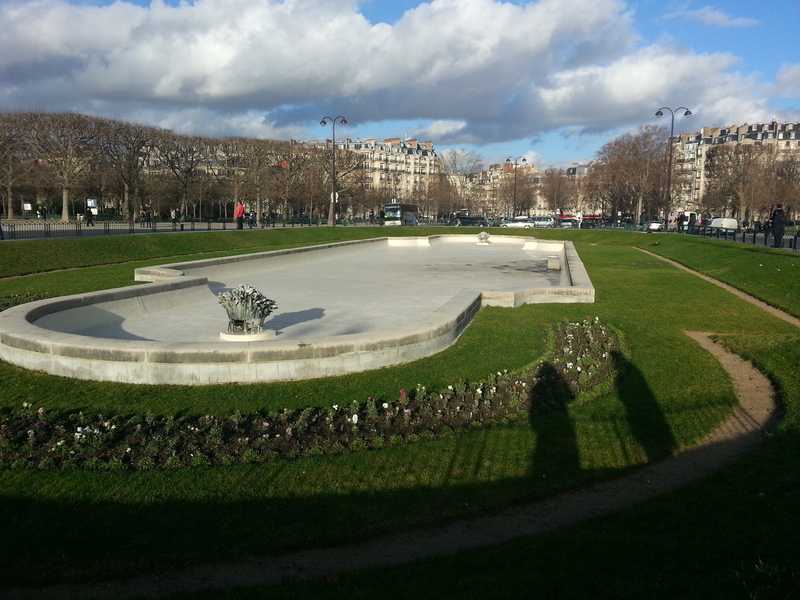 I woke up on the morning of February 2nd to a surprisingly beautiful, sunny Parisian morning. The sun glared through the cast-iron balcony of my friend’s third story apartment, creating a desirable heat spot in the middle of the room. It had been another youthful but long Saturday night, being swirled around into the never-ending vortex that is the Parisian nightlife. Though as my tired eyes might remind me as much as we need sleep to keeps young, we also need living life to continue our 20-something facade. We ate the typical Parisian Sunday brunch, consisting of baguette, eggs and Camembert, fueling our bodies for the grueling insomnia that would be the next 24-hour haul to watch the Super Bowl. This day of ultimate American culture had become one of my favorite American holidays. Though, most would say “if you are in a cultural city like Paris on Super Bowl Sunday, you are not watching or caring about the game”. However, I did care and wanted the best of both worlds. I desperately wanted to combine my new Parisian life with my old life, intending to make the most valiant effort possible to succeed in that. While enjoying my taste of home for the day, I eagerly wanted to introduce the Super Bowl to my new group of international friends. Traditionally, on the morning of the Super Bowl, I prepared to enjoy a full day of nachos, beer and festivities beginning around 2pm. Yet, as I was 6 hours away from the nearest American coast, I had a lot more time to fill before the 12:30am kickoff. Tora and I enjoying our picture ops! Taken back by the picture perfect sunny streak on this Parisian morning, I began to ponder if the Parisian weather I had heard of was just a myth. Before moving here in November, I was warned of the apocalyptic rain, the transient sun and heavy winds. I had gone a week or so in December with torrential downpours but since then, there was wind, there was rain but also a lot of sun. I seem to always hit the lotto when I go abroad as I consistently hear on my travels, “the weather is never this good.” In order to take advantage of my good fortune, I wanted to take pictures and enjoy the streets as much as I could. 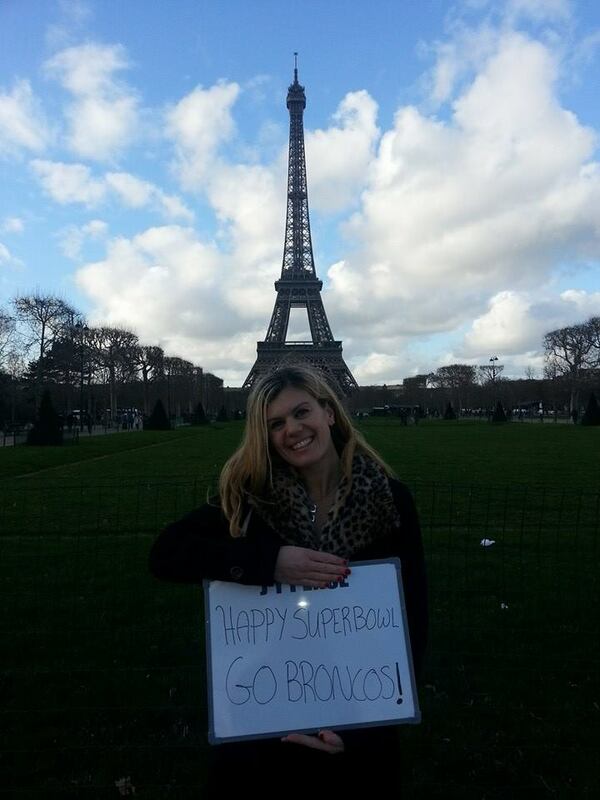 Today, as it was Super Bowl Sunday, I had the idea that this would be a once in lifetime photo, to hold up a sign in front of the Eiffel Tower cheering on my home team, the Denver Broncos. 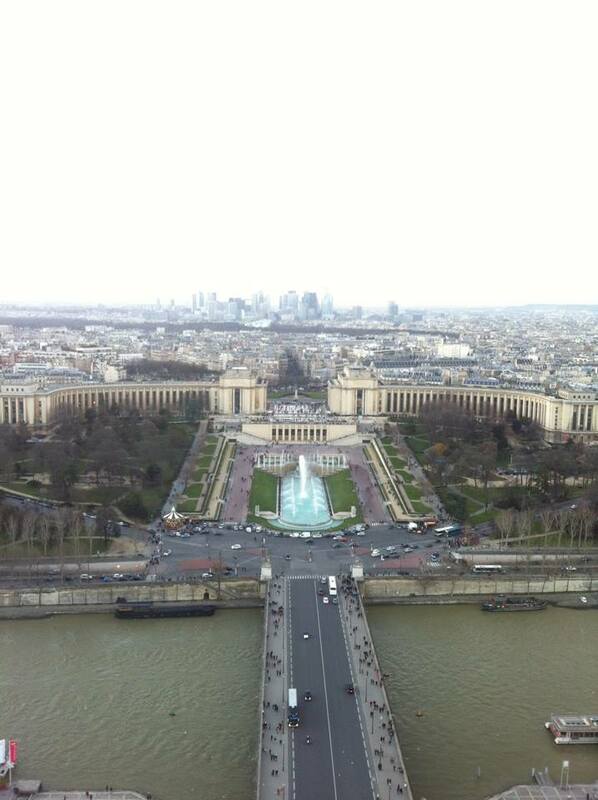 At the time, I was only intending to take the photo and leave, since the Eiffel Tower is now apart of my backyard. 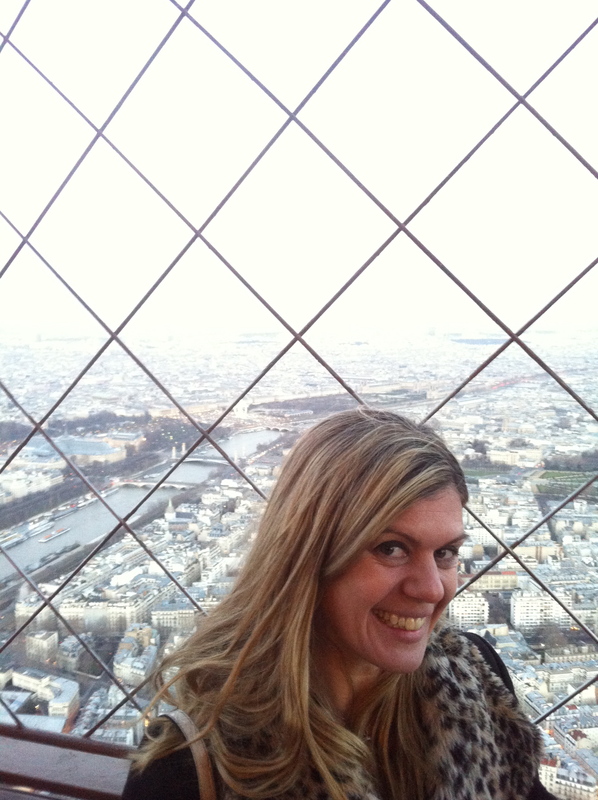 Yet, today, with plenty of time before midnight and perfect weather, I decided to make this a memorable Super Bowl Sunday by heading up to the top of the Eiffel Tower. 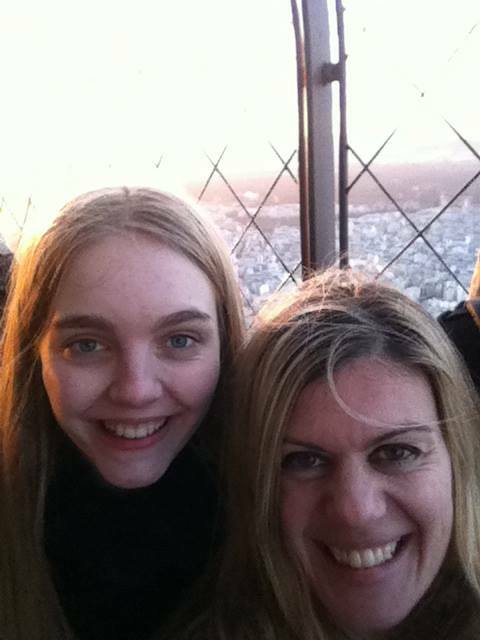 My friend Tora from Sweden had not visited the top before and neither had I, on this trip. As with any place you move, if you know you don’t have to leave immediately, you don’t’ make as much effort to fit everything in. Ironically, that’s the joy and beauty of making your vacations short. You make the effort to see as much as possible in the time you have. We always think we have plenty of time to see everything when we move somewhere or take an extended stay but does this hurt us? I knew on this trip I had to continuously remind myself that though I had plenty of time, plenty of time is only a state of mind. As the winds remained calm, it was February and the sun was shining, we had to utilize the perfect sightseeing day. The mystery like many of the perfect panoramic monuments is you have to catch it when the weather is good. 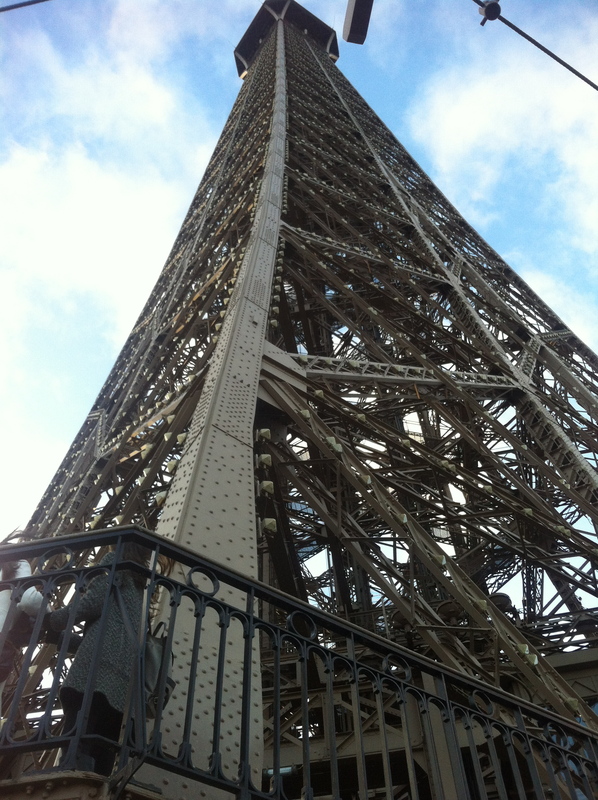 The tricky thing about Paris is some might be here for an entire week and never get a good opportunity to make it to the top. Luckily it was February, which is one of the lowest tourist points, making the line bearable. After waiting for still 30 minutes, we became nervous about the sun going done before we could see the city during daylight. Little did we know the sun was setting in our favor. 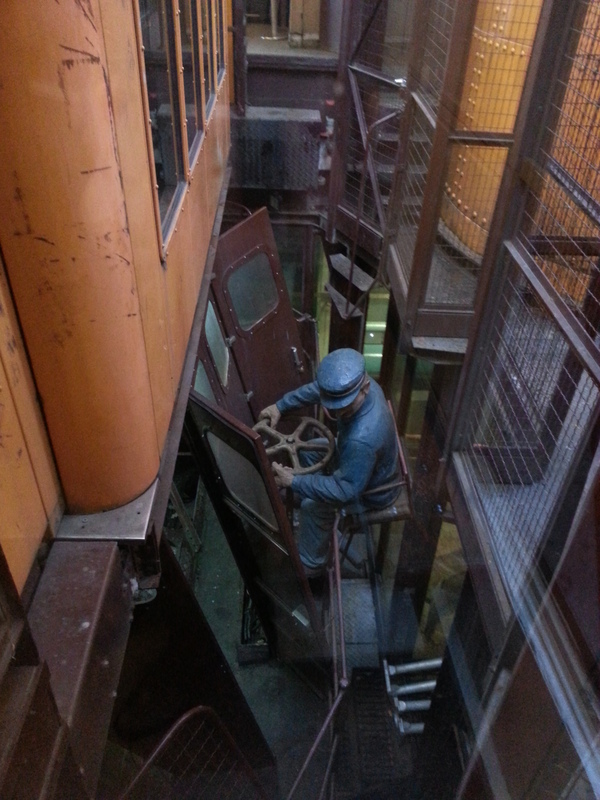 We paid our admission to the “Summit”, got scanned by irritable security guards and headed up the glass elevator, which looked as if it not been updated since the tower was built. The do a great job of keeping the tower looking in its original state, there is even a 1920’s “Newsies” looking statue pretending as if he’s continuously attempting to fix the same bolt. However, that is all about to change as a “futuristic” video plays the intentions to build a two-story mall on the first floor, full of boutiques and restaurants. Now, you can get a new GAP t-shirt along with your Eiffel Tower snow globe! View to the top from the second floor…still a long way to go. This of course, frustrates, aggravates and just breaks my heart that corporations eventually swallow all good things whole. All I can say, is I am glad I saw in its most original beauty. It was around 5pm when we got to the second floor. The wind breezed through our hair and we could not help but giggle, scream and gawk at the view as if we were front row of a concert watching our favorite boy band. We snapped away and made the walk around to see all the perfect views the first floor had to offer. As the sun continued to lower, we quickly made our way up to the second elevator to the Summit. 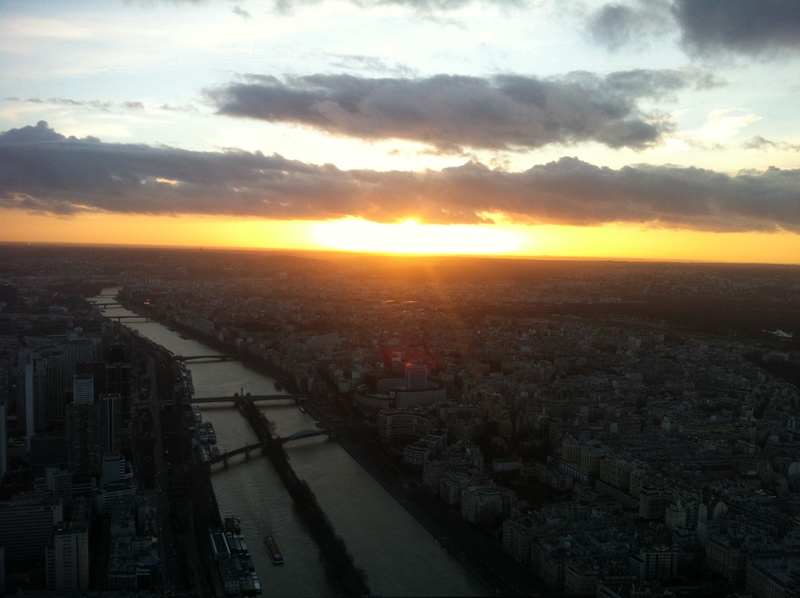 When we stepped off the elevator of the tower, which I closed my eyes on due to my cowering fear of heights, we went around the corner to the most awe-inspiring sunset I have ever seen. Though it had become increasingly windy and colder, I was star struck. The sun was perfectly setting over the city as if it had been placed by hand at the end of the river. Couples kissed at every corner just as midnight on New Year’s Eve while friends and families helped one another take the most memorable photo. There might be more beautiful sunsets in the world, Hawaii, Thailand or even your backyard. Yet, knowing that is now my backyard convinced me I could possibly stay up here forever. I had read on our way up that there was a champagne bar at the Summit. When I came here seven years ago with Ariane, I didn’t remember this advertised but glad it was an option. We were anxious to make this sunset perfect with a little bubbly but the bar was closed. It made sense to keep the fingers warm and champagne for the summer. 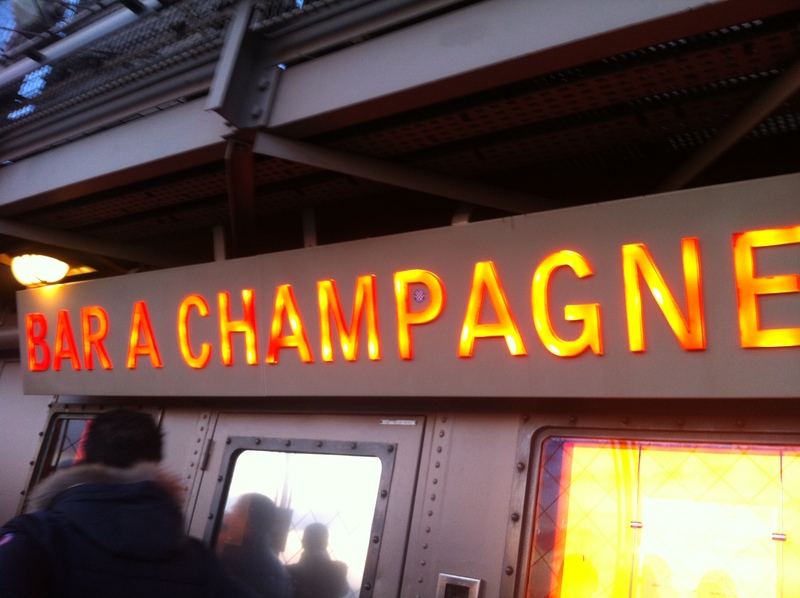 Now, I have one more reason to come up for a perfect sunset in the summer to enjoy some champagne. As the wind started to pick up the cold reality of night started to approach. We realized our time was up and we should start heading back down. We took the elevator ride back to the second floor as the lights of the city were just coming on. 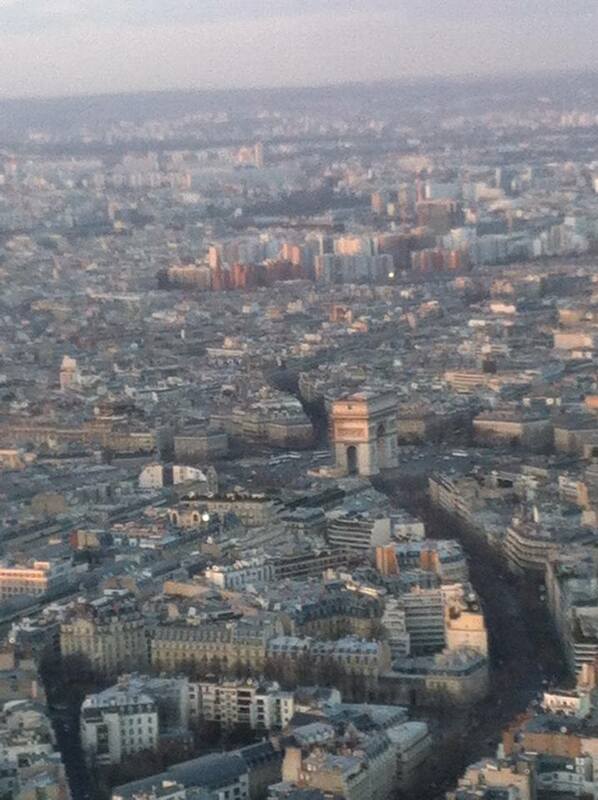 The rue de la Paris, the Arc de Triomphe and Montmartre all began to lite up, like a Christmas spectacular. We could not get our cameras out fast enough to take more photos and realized that we had gotten the perfect Eiffel Tower moment, daytime, sunset and the glorious night lights of Paris. 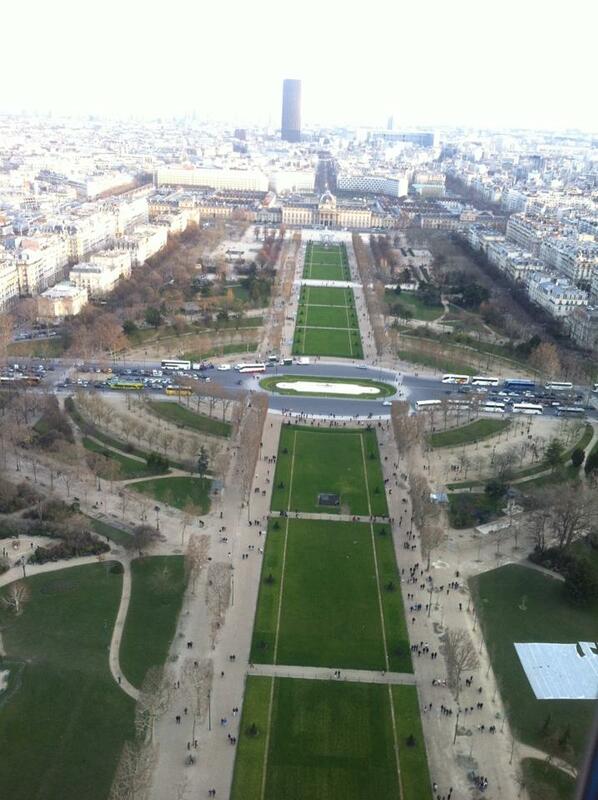 We walked our way back down from the first floor raving and ranting about our perfect view from the Eiffel tower. If I had ever any doubt of why I made this life decision, it was completely validated at this moment. 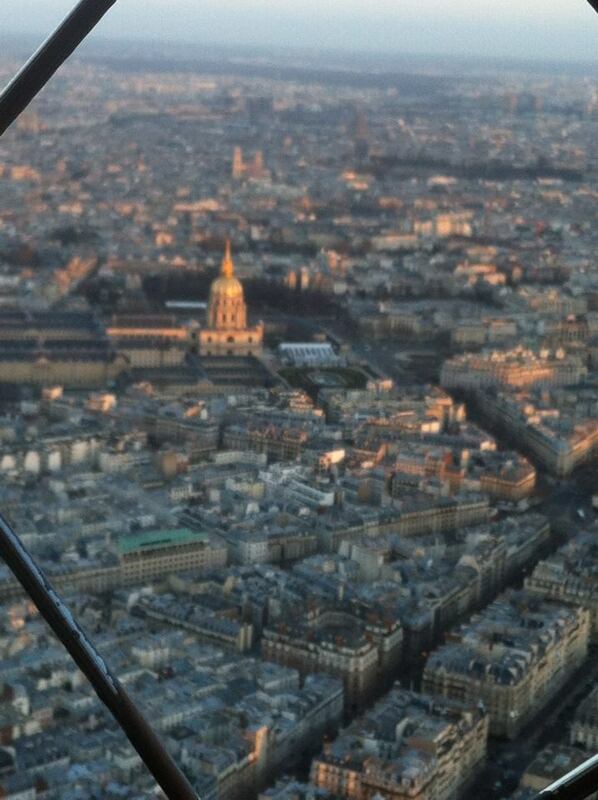 I could not believe how lucky I was to have the option, everyday to see this city at its most magnificent moments. I realized that this time that as Paris is known as the city of romance, it is not about the romance of who you are with but with the romance you have with the city itself. 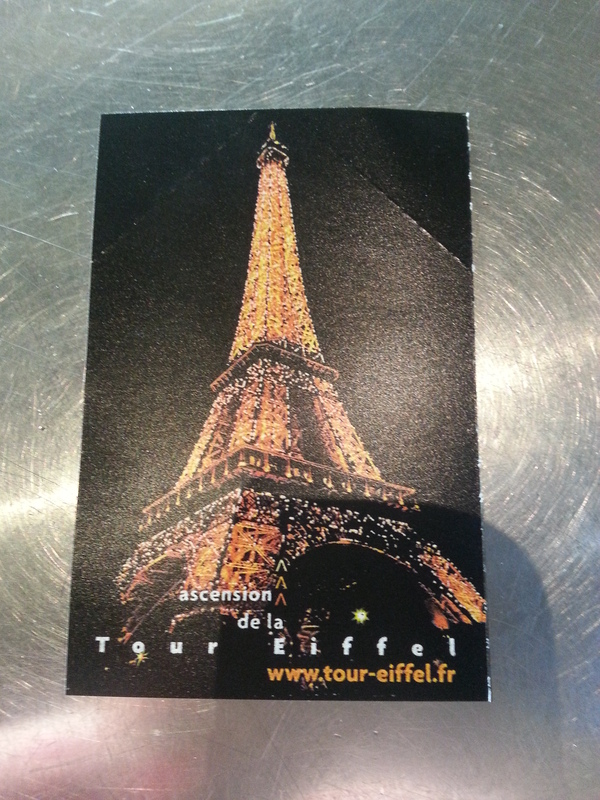 Tips for heading to the top of the Eiffel Tower. I may be repeating myself to many of you who have already been to the top but for the beginners or those making a comeback visit, here are some suggestions. Make reservations if possible but not too far in advance. There is a separate line that hosts reservations, however, making reservations is risky due to the unexpected Parisian weather. Wait until you can check weather conditions if at all possible. Make your reservations for sunset or make your schedule a bit more flexible should the weather come around to wait in line. 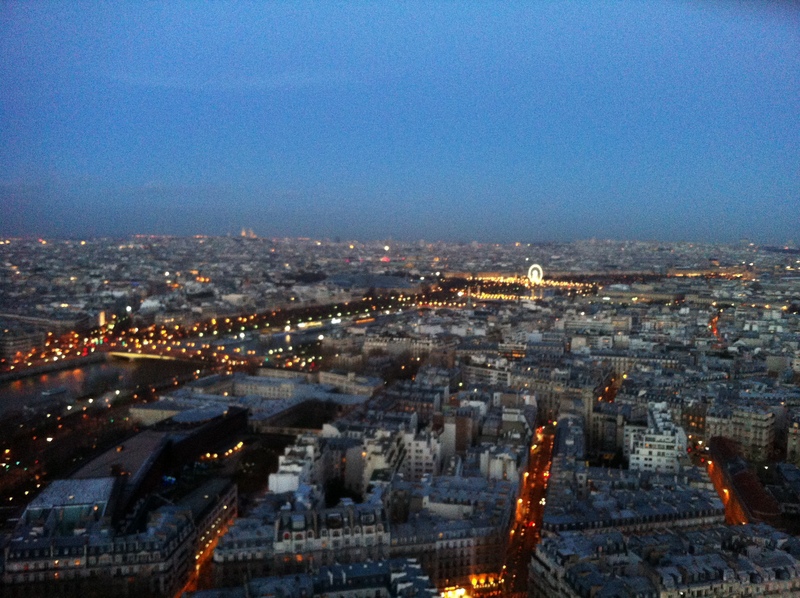 It is worth the chance to see the view from the tower at daytime, sunset and nighttime. 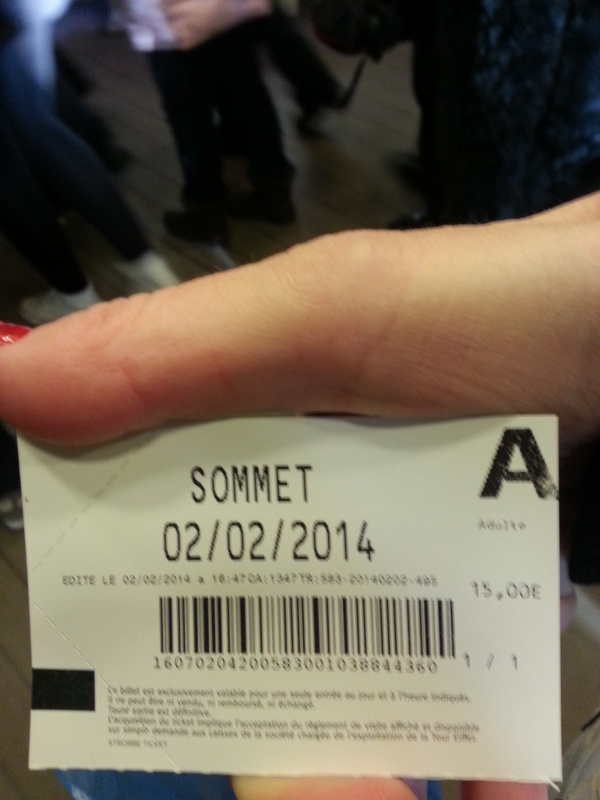 The current cost is 15 euro to take the elevator from the ground floor to the Summit. If you want to access to the second floor the cost is 9 euro but like anything in life, go big or go home. So, spend the money to the Summit. If you want to make your crepe a bit tastier, save a little money and get some exercise, then save 4 euro by walking the stairs to the second floor. There are only advantages to this including the line being shorter. As we are a world of convienence, it is appauling to most visitors that they would walk more than 5 flights of stairs if not on a stairmaster. However, Ariane and I did seven years ago and felt like rockstars after, couldn’t think of anymore good reasons to walk it. 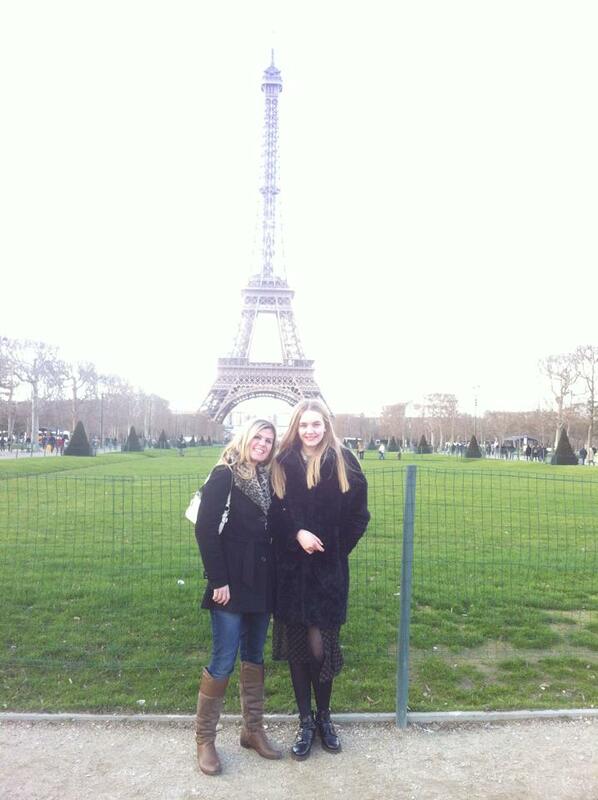 Finally, just enjoy every moment that is Paris. 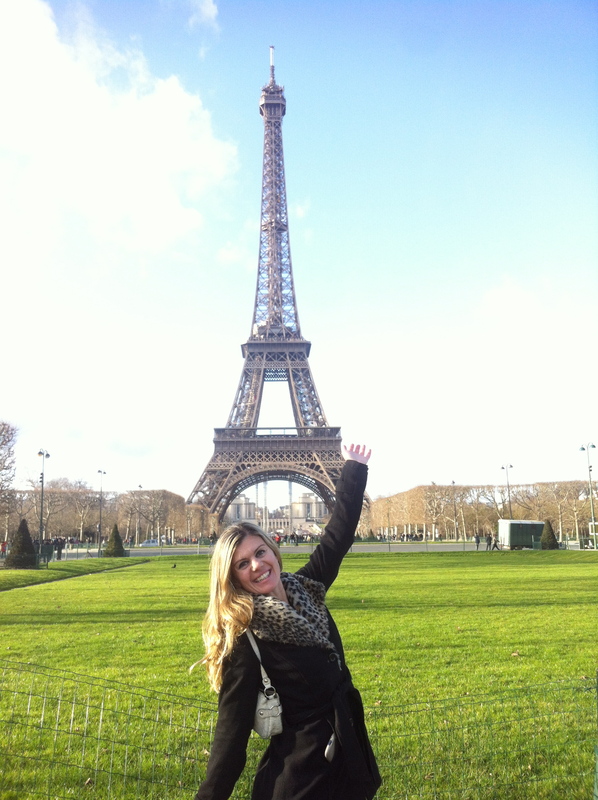 Yes, the best views are with the Eiffel Tower in it but this is a bucklist item, so go ahead and check it off.